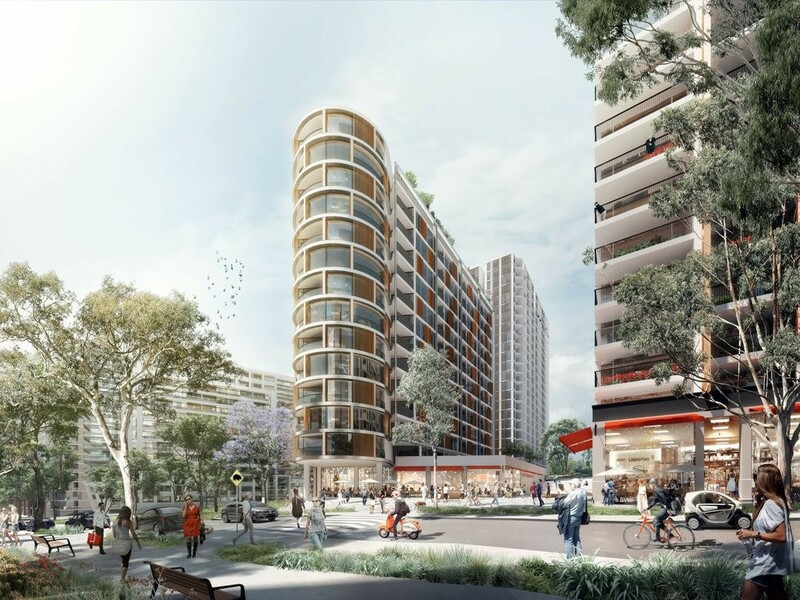 The Aspire consortium, comprising Mission Australia Housing, developers Frasers Property Australia and Citta Property Group is looking to transform the 8.2-hectare Ivanhoe estate in Sydney’s Macquarie Park into a vibrant, integrated and mixed tenure neighbourhood. Part of the NSW government’s Communities Plus program, the project is estimated to have an end value of approximately $2.2-billion and will see the construction of over 3,000 new dwellings. This urban renewal project will also integrate a new high school, residential aged care facility with a seniors’ wellness centre, two childcare centres, a supermarket, cafés and specialty retail shops, jogging track, nature based playgrounds and exercise stations, basketball court, open green spaces and community gardens. According to Mission Australia CEO Catherine Yeomans, the new development will be a positive, evidence-based model for an inclusive and integrated community for people from varied socio-economic backgrounds. “Everyone deserves a safe place to call home and everyone who lives in the Ivanhoe community will have the opportunity to fulfil their potential and connect with people in the neighbourhood, as well as having easy access to education, transport, jobs and services in the area,” Yeomans says. Rod Fehring, CEO of Frasers Property Australia, says Ivanhoe will blend best practice urban design, iconic architecture and world leading sustainability to transform the former social housing estate into a world-class residential neighbourhood. “With a focus on design and a holistic approach to environmental and social sustainability, the redevelopment of the Ivanhoe estate will be a flagship project for NSW, demonstrating how the government and private sectors can work together to deliver necessary social and affordable housing by taking a true long-term community view,” Fehring says. From a further sustainability perspective, there will be a 1.5Mw photovoltaic system, green roofs that will capture and re-use water and a focus on the use of recycled materials and waste minimisation through construction. This latest social housing development fits in neatly with a number of state and government initiatives to help with the country’s housing woes including a post federal budget push which saw treasurer Scott Morrison highlight various housing policy measures in his budget, including measures for social and affordable housing. The latest ABS figures show that between 2015-16, some 845,408 tenants were in social housing across about 394,000 households Australia-wide.